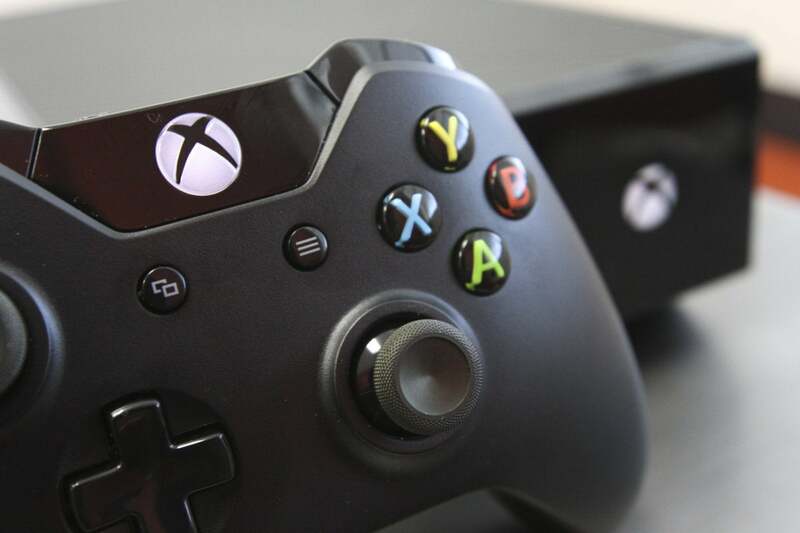 Microsoft's wireless Xbox One controller normally costs $50 by its lonesome. With the 2019 Game Developers Conference underway, the gaming community is looking forward to news on new ways to play. It’s also a good time to take a look at your own gaming setup and see what could use some improvement. Today only, you can grab the go-to controller for PC gamers, Microsoft’s Xbox One controller, at a pretty slick discount from B&H Photo Video. The wireless version of this controller will typically run you about $50, with another $25 for the wireless adapter, but this sale will get you both for just $45Remove non-product link—a pretty killer deal. This sleek, comfortable controller is designed for quick response and intuitive gaming, with the ability to remap buttons to fit your personal needs. A built-in headphone jack makes it easy to plug a headset into the controller itself, while the included wireless adapter makes this controller compatible with Windows 10 PCs. 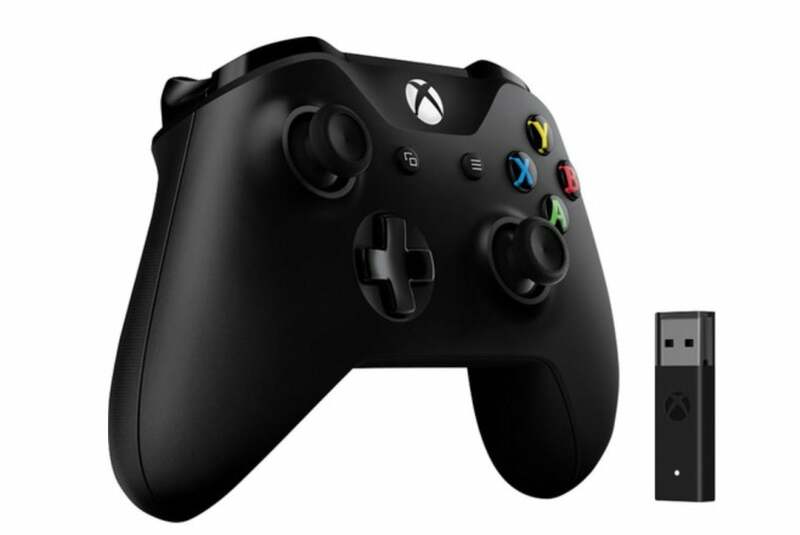 Look, it’s a wireless Xbox One controller at a fantastic price, okay? If you’ve been looking to add a gamepad to your arsenal, don’t miss this deal.